Through this chronicle, we would like to thank you, on behalf of our Minor Seminary Saint José Sanchez del Rio, for the prayers you offered for the “open House” that took place in our Minor Seminary from Thursday 26 until Sunday 29 of April; Thirteen young boys came to our house from different parishes of our Province in the United States. Most of them are students from seventh to ninth grade. 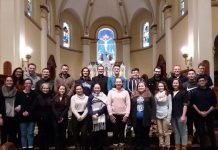 The “open house” consists of a few days in which the doors of the Minor Seminary are open for young people who are interested in discerning a vocation. Everything is oriented to priesthood and religious life. 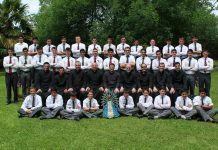 To this end, during these days, the thirteen boys experienced the life of the Minor Seminarians, following the schedule, which begins with Holy Mass and continues with study, sports, work, recreation and prayer. 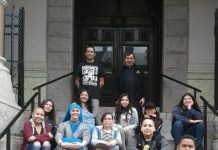 They also had the opportunity to know the discipline and activities in which the Minors take part. For example, they had the opportunity to participate in a small recital prepared by the orchestra that belongs to Saints Peter and Paul Parish, in which several of the Minors take part. The Minors were able to present the music they have been practicing throughout the year. 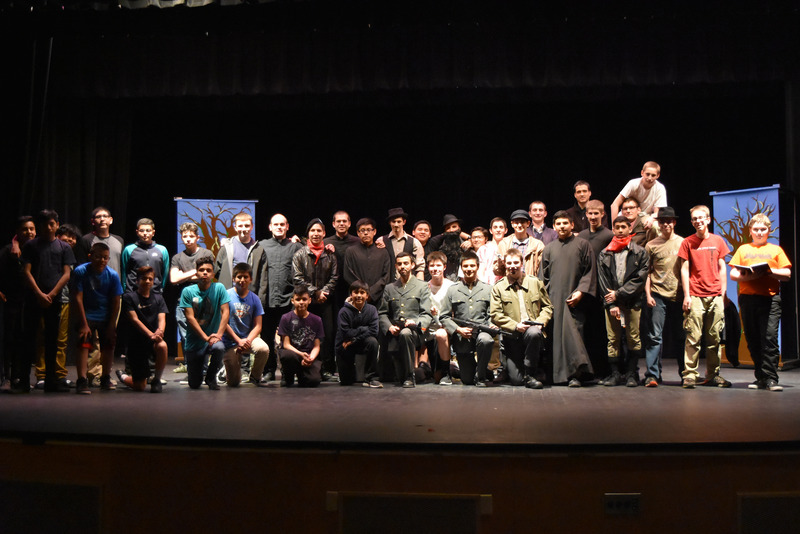 They also had the opportunity to participate in a small play about the martyrdom of Blessed Rolando Rivi, co-patron of our Minor Seminary, which was composed by one of the minor seminarians, especially for this occasion. 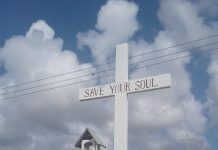 In this environment of joy, the thirteen visitors also had the opportunity to ask, talk and consult about God’s call and how to respond. To conclude, I will like to recall the words of Saint John Paul II to the youth: “The future depends on you, on you depends the end of this millennium and the beginning of the new one”. Do not remain passive; assume your responsibilities in all the fields open to you in our world” In contrast with these words we find the difficulty of our times, when the young people find it difficult to “assume”; therefore, the call also is for us. Let us pray for vocations. We ask you to pray for the perseverance of our seminarians and for the increase of vocations to our Religious Family. Saint José Sánchez del Río Minor Seminary.